The Internationalising Student Support staff exchange event is intended for professional staff working in the field of student support and administration responding to the needs of international exchange students. 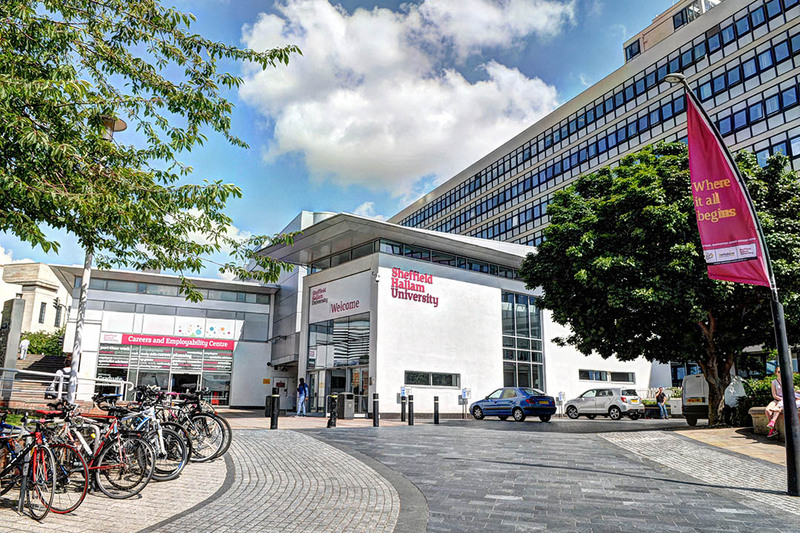 During the week we will showcase services and initiatives which have been developed at Sheffield Hallam University to respond to a growing number of international students. Participants are expected to share their experiences and practice of supporting international exchange students so we can all learn from each other’s work. The programme will also include a trip to Chatsworth House, a local tourist attraction. Members of student support and student administration staff from European universities, preferably with a partnership link with Sheffield Hallam University. There is a maximum of 20 participants. The deadline is 31st January 2019. You will be informed by Friday 8th February 2019 if you have been selected to participate in this event.